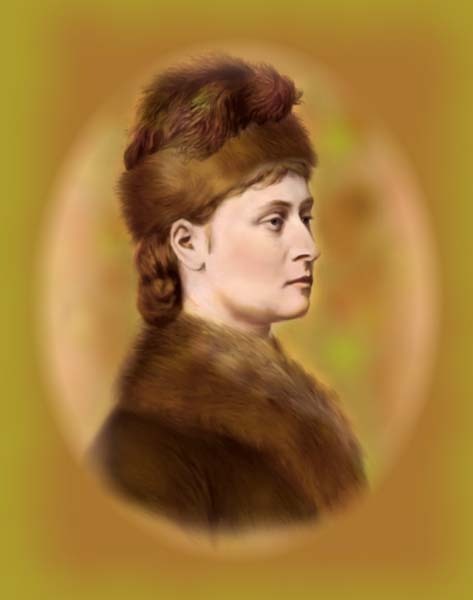 Princess Louise in Canada, dressed for an Ottawa winter during her time as vice regal consort of Canada from 1878 to 1883. My new article in the Royal Studies Journal discusses how Canadian women responded to royal tours from the late eighteenth century to the present day. Abstract: In the United Kingdom and Canada, support for the monarchy is higher among women than men. From Walter Bagehot’s political theory in the nineteenth century to modern day polling data, monarchism among women is usually attributed to royal events in popular culture from nineteenth-century royal weddings to twenty-first century depictions of the royal family in television and film. Press coverage of royal tours of Canada in the nineteenth and twentieth centuries often depicted women as passive bystanders in crowds, only gradually adding depictions of women as active participants in welcoming royalty. The history of Canadian women’s responses to royal tours and other public engagements by royalty in Canada from the eighteenth century to the present day reveals that there is a long history of women assuming active roles when royalty are present in Canada, seeking redress in legal cases in the eighteenth century, requesting patronage for organizations benefiting women in the nineteenth and early twentieth centuries, and debating the future of the monarchy in Canada in the late twentieth and early twenty-first centuries. The impact of royalty in Canada on women’s lives has become part of Canadian culture and literature. 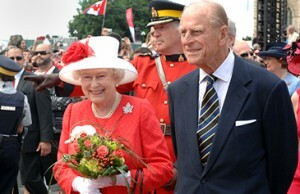 The higher levels of support for monarchism among women compared to men should therefore not be assumed to be due to passively viewing royal weddings, fashions or popular culture alone, but should be placed within this context of women actively engaging with royalty during their public appearances in Canada, viewing royal occasions as opportunities to have their concerns addressed by prominent public figures. My latest article in the Canadian Encyclopedia is about Monarchism in Canadian history, politics and culture. I discuss the role of monarchism in Canada’s Confederation, monarchist themes in Canadian literature, monarchist societies active in modern day Canada and critiques of monarchism. I also compare attitudes toward the monarchy in Canada with monarchism in other Commonwealth realms. 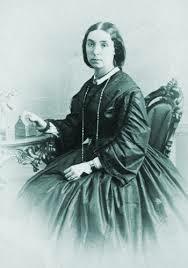 My latest article in the Canadian Encyclopedia is a profile of a little known Mother of Confederation. Elizabeth Lee (Owen) Macdonald was born into one of Prince Edward Island’s elite families and married Andrew Archibald Macdonald, a Father of Confederation. She assumed leadership positions in both Island society and women’s organizations within the Church of England. In later life, she wrote a nine-part series of articles on local history titled “Charlottetown Fifty Years Ago” for Prince Edward Island Magazine. My latest article in the Canadian Encyclopedia is about Mercy Anne Coles, a diarist and one of the key witnesses to the negotiations that preceded Canada’s Confederation in 1867. 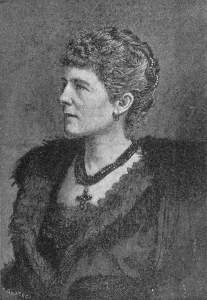 Mercy Coles was one of the daughters of George Coles, the first premier of Prince Edward Island. She attended the Charlottetown and Québec Conferences with her parents. Her diary, Reminiscences of Canada in 1864, is one of the most detailed sources about the events that preceded Confederation. The diary includes descriptions of the Fathers of Confederation and their personalities and brings light to the social politics of mid-19th-century Canada. My most recent article in the Canadian Encyclopedia is about Queen Victoria and her role in Canadian history as a “Mother of Confederation.” Queen Victoria succeeded to the throne at age 18, following the death of her uncle, William IV, in 1837. 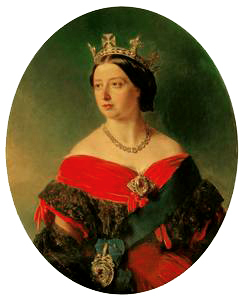 She became an ardent imperialist and took an intense interest in her colonial subjects and her role as head of a vast British empire where “the sun never set.” Queen Victoria favoured Confederation and acted as a unifying influence for Canada’s provinces. While the Queen never visited Canada, five of her nine children spent time in Canada, where her name has been given to numerous public buildings, streets, communities and physical features. Queen Victoria also exerted a profound cultural influence, popularizing white wedding dresses, family Christmases and the use of anesthesia during childbirth. John William Ritchie of Nova Scotia is one of the least known Fathers of Canadian Confederation. 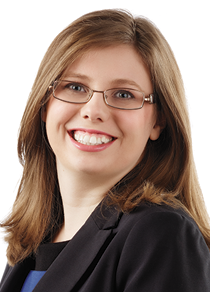 Ritchie was a law clerk for the Legislative Council of Nova Scotia. 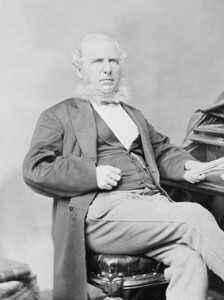 While he did not attend the Charlottetown and Quebec Conferences of 1864, he replaced Robert Barry Dickey as a delegate to the London Conference in 1866, which earned him recognition as a Father of Confederation. Ritchie’s support for Confederation was rewarded with a Senate seat, which he held until 1870, when he became a justice of the Supreme Court of Nova Scotia. Ritchie’s daughter, Eliza, became the first Canadian woman to earn a PhD and teach in a university. Click here for my article on John William Ritchie in the Canadian Encyclopedia. My latest article in the Canadian Encyclopedia discusses Anne Elizabeth (Grubbe) Haviland (1818-1902) who assembled Prince Edward Island’s earliest known collection of botanical specimens. 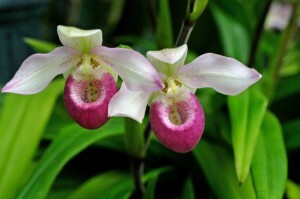 Her collection is now part of the herbarium at Kew Botanical Gardens, London. Haviland was also one of the most prominent women in nineteenth century Prince Edward Island society. Her husband Thomas Heath Haviland (the subject of one of my previous Canadian Encyclopedia articles) was one of the Fathers of Canadian Confederation and he became the province’s Lieutenant Governor in 1879. My latest article in the Canadian Encyclopedia is a profile of Lady Dufferin, viceregal consort while her husband, Lord Dufferin, was Governor General of Canada from 1872 to 1878. Lady Dufferin transformed Rideau Hall into a social and cultural centre. She was the first Governor General’s wife to tour Canada and became one of the most well-known and popular viceregal consorts. Lady Dufferin wrote extensively about her time in Canada. The letters she wrote to her mother from Canada were published in 1891 as My Canadian Journal: 1872–8. My most recent article in the Canadian Encyclopedia discusses Jonathan McCully, one of the Fathers of Canadian Confederation from the Province of Nova Scotia. Jonathan McCully was a strong advocate of Confederation in the Nova Scotia press from 1864 to 1867, writing pro-Confederation editorials for the Halifax Morning Chronicle and Unionist and Halifax Journal. He attended the Charlottetown Conference and the Québec Conferenceas part of the Liberal delegation from Nova Scotia. After Confederation, McCully became a senator and a judge of the Nova Scotia Supreme Court. I have contributed an article to the Canadian Encyclopedia about Thomas Heath Haviland, one of the Fathers of Canadian Confederation from Prince Edward Island. Thomas Heath Haviland was member of one of Prince Edward Island’s most prominent families under the “Family Compact” system that preceded responsible government. He favoured Confederation as a means to protect British North America against political and military encroachment from the United States. 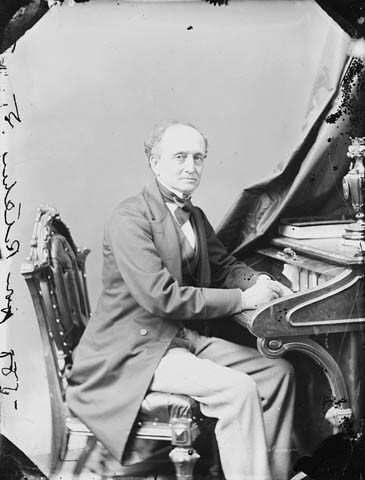 He attended the Québec Conference in 1864 and helped negotiate Prince Edward Island’s entry into Confederation in 1873.